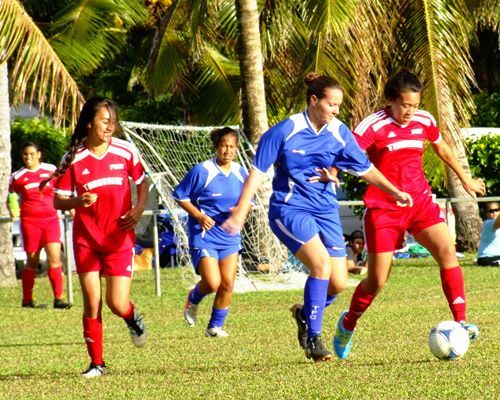 Football players will have plenty to look forward to with lots of action on the field around Rarotonga. The divisions for this season are Premier Men’s, Senior Women’s, Under 17 Men’s, Under 14 Boys, Under 14 Girl’s, Under 11 mixed and Under 8 mixed. 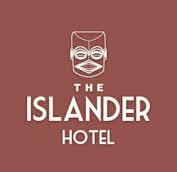 The Cook Islands Football Association is currently finalizing details for its brand new competition sponsors for 2015. All clubs competing in the round cup tournament will have one thing in common, the aim to win their first game and go on to win their league competition in their respective divisions.